A General Listing offers an 80 word description, 73 words used in this description. 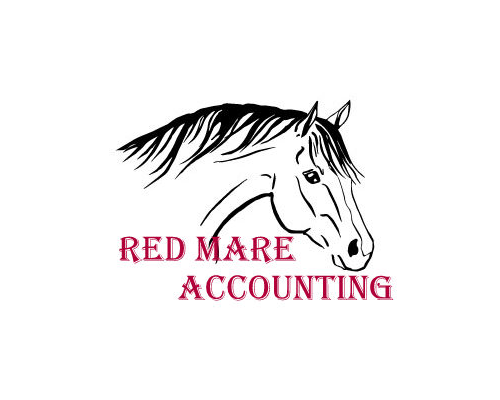 Does your accountant know the horse industry? We do! We are your Equine Accountant! Member of the American Institute of CPAs and Washington Society of CPAs, and holds a valid Washington State CPA license.